Valdani Thread > Pearl Cotton Size 5, 8, & 12! 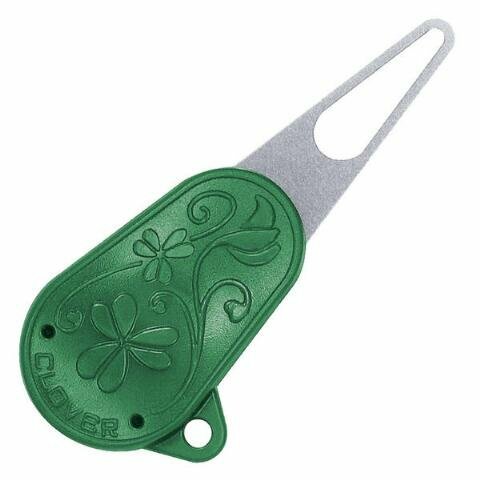 > Clover Yarn Threader, "Perfect for Pearl Cotton"
Clover Yarn Threader, "Perfect for Pearl Cotton" I love, love this for threading Chenille needles and pearl cotton. It won't break or the wire won't pull out.